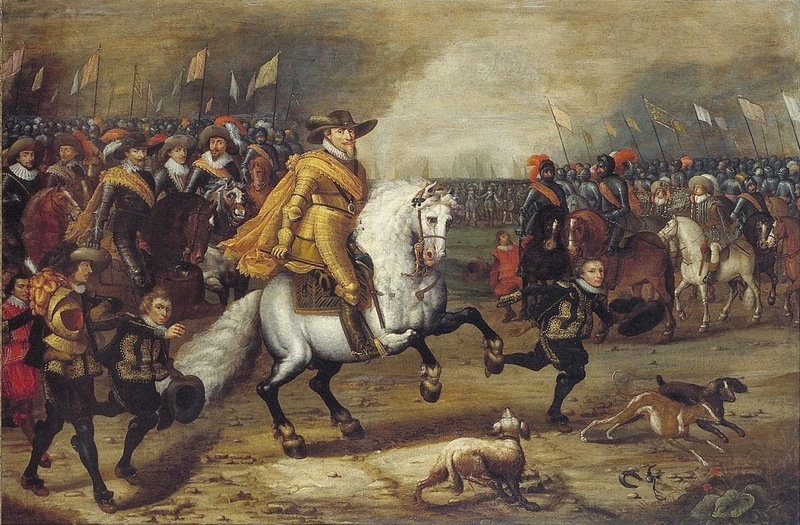 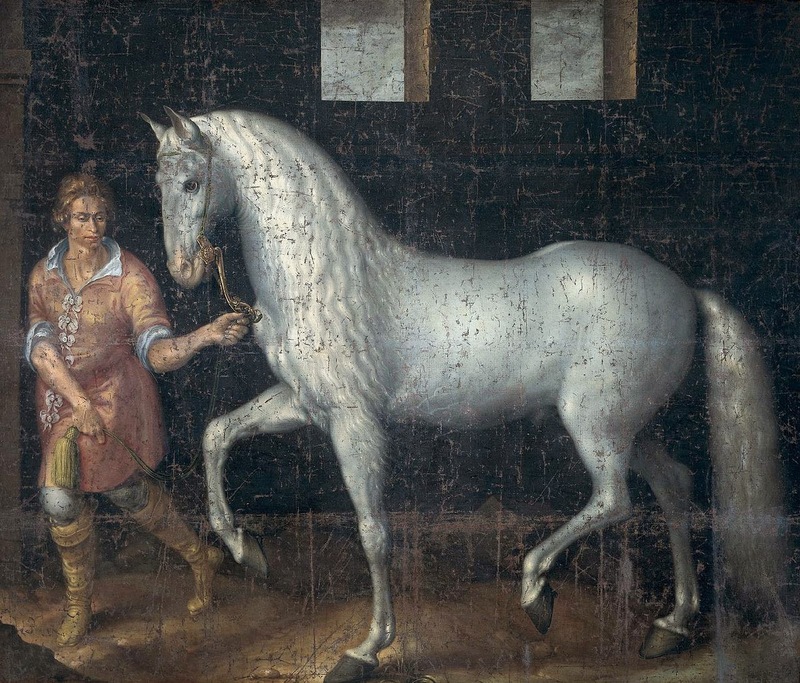 I do like the images of Baroque horses preserved in so many Dutch paintings and engravings. 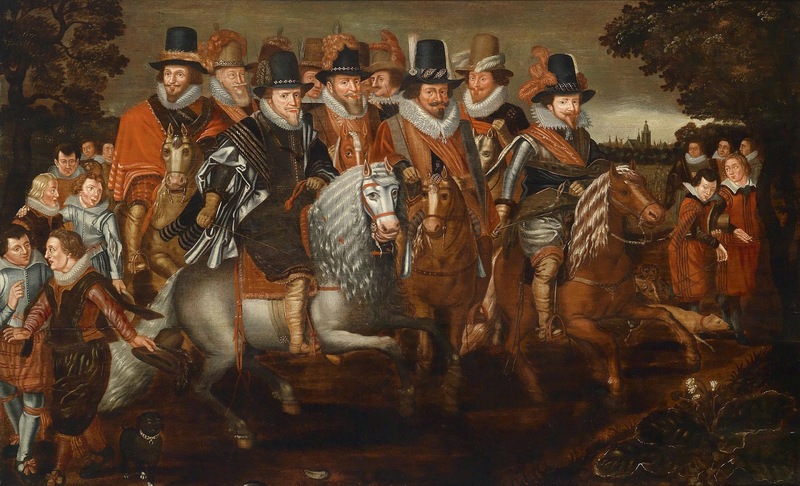 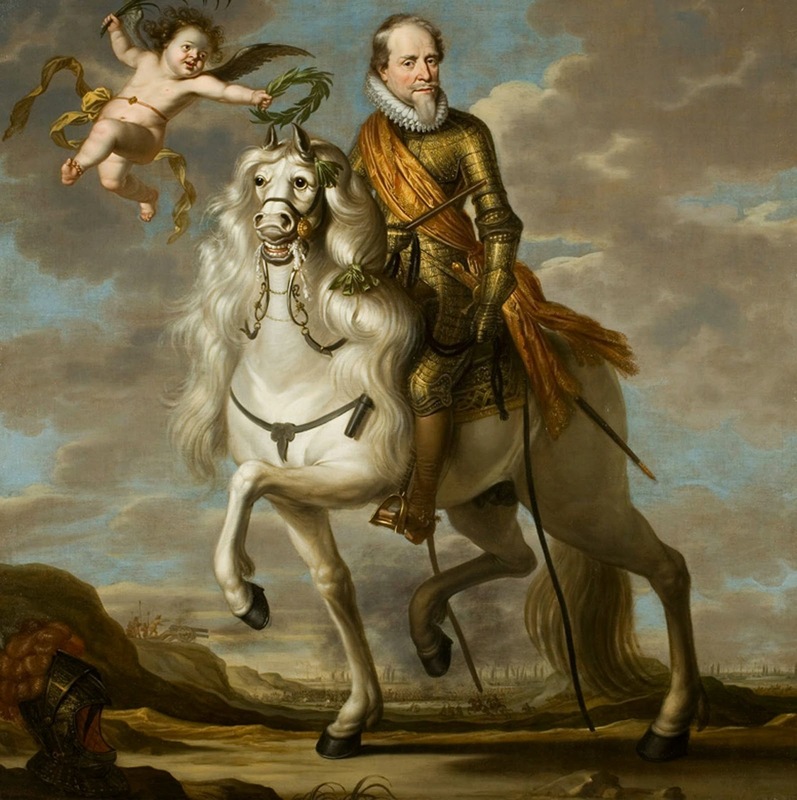 Now, mostly on Wikipedia Commons they have 'corralled' a number of paintings showing prince Maurits (Maurice) van Oranje and his war stallions, mostly grey Dutch and Spanish (jenet) horses. 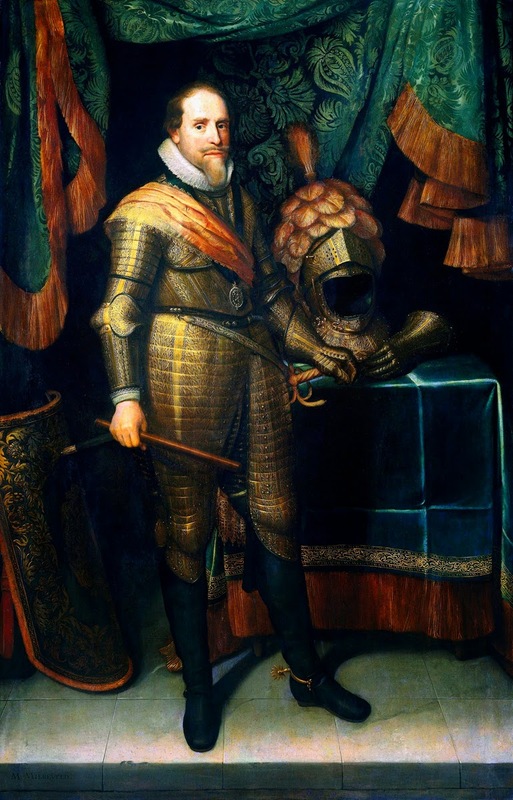 by the way, the type of 3/4 gilded armour prince Maurits is wearing could have been also worn by the Polish winged hussars and magnates, as seen in some funerary monuments and paintings. 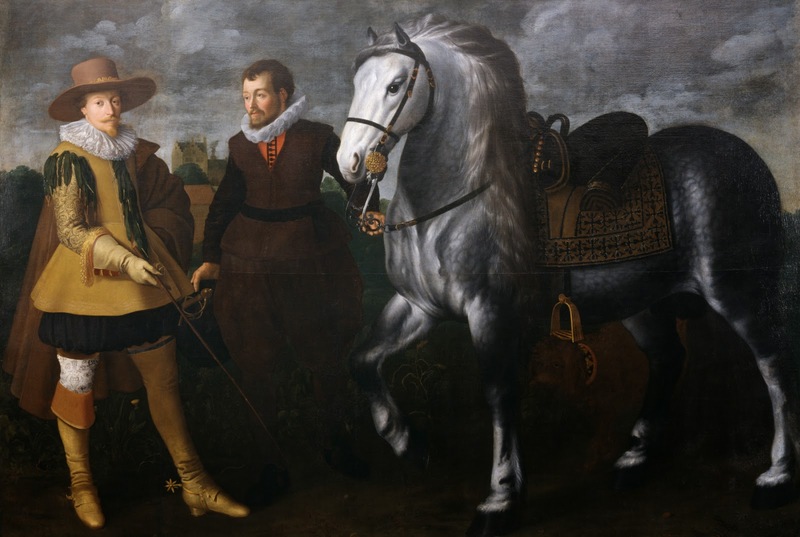 The Spanish hose was prized and sought after in Polish lands at that time, as evidenced in the surviving paintings and written accounts etc.